Following up a short ride (and overnighter) to the lake, with all its lounging and picture-taking and such, I was hankering for something more substantial. I wanted to “stretch one out” as we say. Maybe it would be good to get into a rhythm, and stay there for several hours. 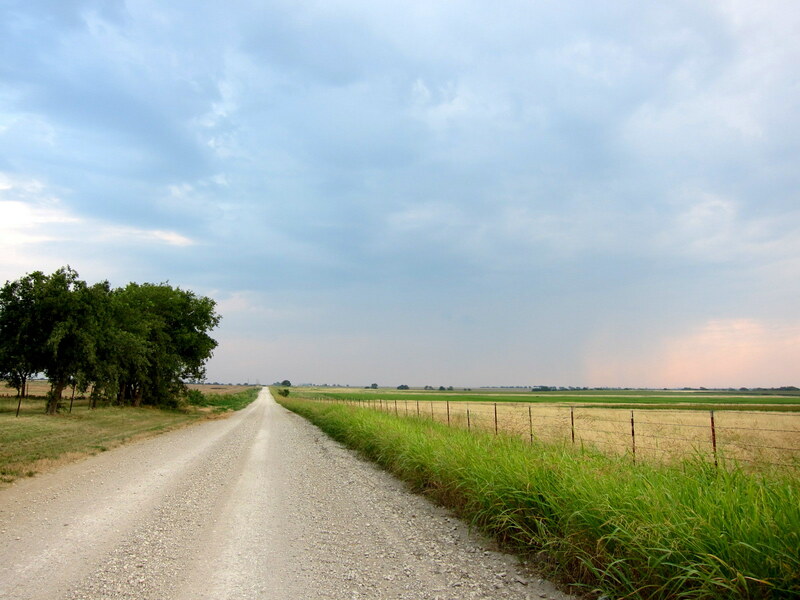 One of my favorite 100 km loops takes me out for a huge dose of lonely country, and has a perfect refuel stop in Muenster, Texas at its northwest limit. The two photos I’ve included here do nothing to illustrate the great variety of terrain and sights along the way, but they do capture that sense of solitude one can have in many sections of this route. Didn’t take many photos today…didn’t want to break the rhythm. I just got into a groove and pedaled myself silly. This route is medicinal. I’ve been considering this as a route for one of my annual Rambles. It is significantly longer, and has more climbing, than the prior two routes we’ve used. But it still has plenty of gravel. I suspect that several of the regulars would love it, but there might be a goodly number of my guests that aren’t up to 60+ miles of hilly gravel in December. More pondering to do on this, I guess. Maybe plan this route for a different group in the fall? Thank you for this post Pondero. I’ve been working on a 100km route for this weekend and you have just provided the inspiration to get out and do it. 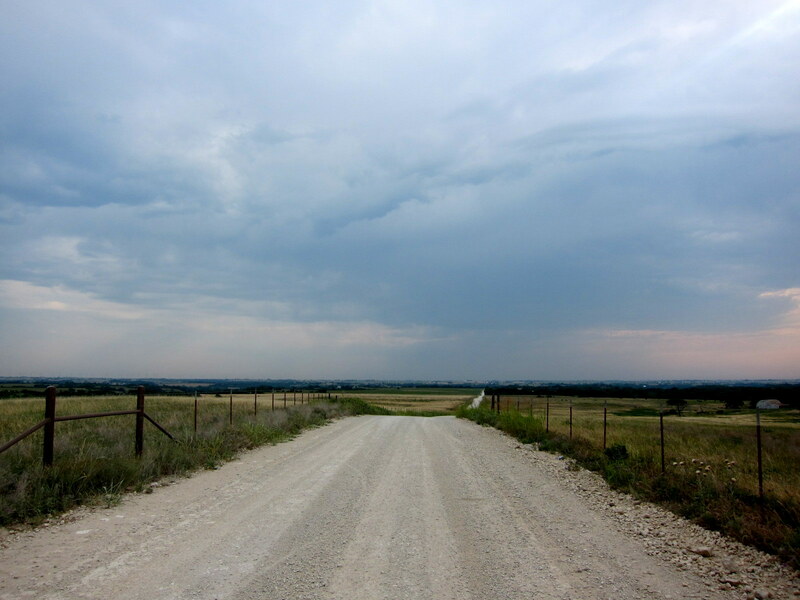 Great photos of that big Texas sky. New ramble plans, eh? Good idea! I will always fondly remember the Sanger rambles. But, I got tons of climbing where I am. It looks lovely. I’m trying to resurrect my cycling legs, and my blog. Your posts always inspire. This is very good news! Nice to hear from you again.